i have been talking to new/prospective parents about their children and what they want for them. It is very inspiring to me, and hopeful, and wonderful. I love this every year. This is good, as it is also the time of year when we get ready for the rising Kinders to leave. They are such a mix: perfect in their ability to know what needs to happen in the classroom, chaotic, inspired, messy, kind, loud, pushing all the boundaries. I also am sad to say goodbye to families; some of whom I have served for many years, with multiple children. But, what I am excited about today is what I am calling “The Freakanomics of Montessori”! 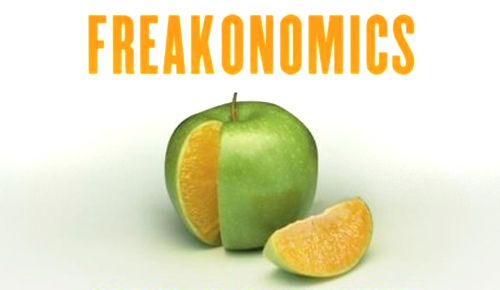 Now, I can’t begin to explain what “Freakanomics” is, really. It is a book about something called “functional economics” which is, to me “what people actually do instead of what you think they ought to do.” The book is great, along with the 3 other ones Levitt and Dubner have written, and the blog, if you want to check it out. It will push you right out of some boxes in which you are thinking. 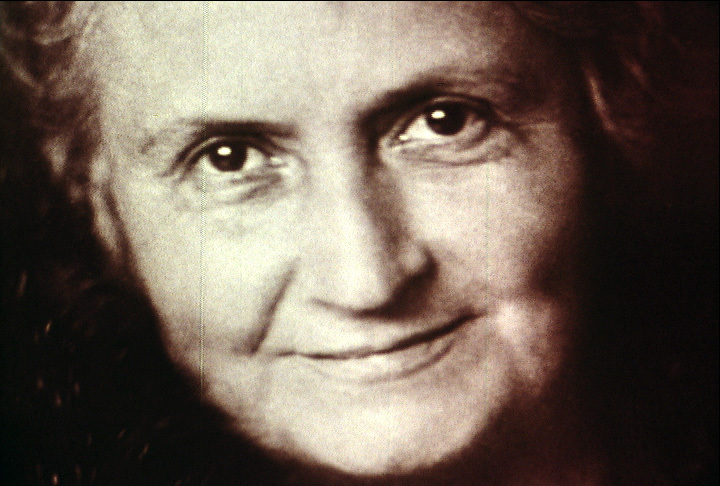 The “Freakanomics of Montessori” is my way to describe what she (Maria Montessori) saw and what we “guides” (as she called us) attempt to do, every day. As it was, she, as a doctor, watched the children. Watching, she noticed that the children seemed “interested in learning.” So, she set about to offer them instruments, materials, to help them to learn. She thought that they should be tactile, and sought out those throughout Europe who were trying to work with children who were deaf, or blind, or had other handicapping conditions. She used some of these devices (we call them “manipulatives”, and are now an educational catchphrase), and made some others (she made the first movable alphabet, famously, from a fruit crate). The she sat back and watched. She had no idea that these children needed to learn the way she had been taught, or that they would learn at all. She took away some things, including reward systems, large tables, expecting children to sit still, to work alone, to work on what she chose instead of what they chose. She added other things, like small furniture, allowing children to work on the floor, with others, alone, for a long time or a short time on something, with time to repeat things that they loved. She thought children should go outside every day. She noticed that children like to use real things, and to learn how to use real tools. She noticed a lot, and we are still using her way of seeing children in schools all over the world, as best we can. We base what we do on what works, not on what worked with us, or what should work, or even, what worked with another child. We are always expected and, hopefully, willing to modify what we do, and how we do it, to fit what we see as the needs of a particular child, and the way(s) in which they seem to learn best. We also get to do this for three years, so that we truly get to know children deeply. This “outside the box” way of seeing children is endlessly interesting. The children appreciate being participants in their learning process, and forgive us when we make poor calls on what to do and how to do it, as they see we are trying, often, to meet them where they are, both in abilities and interests. They appreciate the ability to pursue what they like, with whom they like, for how long they like, and reward us (so to speak) by dipping deeply, at times, into learning. They also like to rest, and play, and return to things which are easy and meet a creative need. We have sewing, painting, drawing, composing stories, making books, singing, and all kinds of movement going on. Go check out what Montessori kids are doing!